Tilly Scantlebury has some things to say to some people. In fact, I’ll be exact: she’s got five things to say, to five different people. This is the concept that informs Letters, the new EP by Scantlebury’s band Lazy Day. 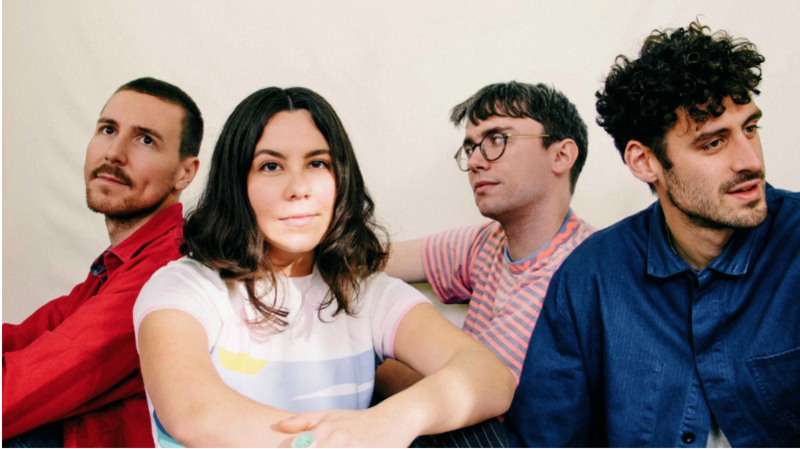 Every track on the release functions as a sort of aural letter to someone in her life, carrying the simultaneous fragility and weight of true feelings scribbled down in biro, and stuffed in an envelope with a hasty kiss. As a whole entity, Letters is a flag stamped forcefully in the fertile ground of contemporary British rock – an exciting, cohesive statement of a self and its necessary relationships to others. 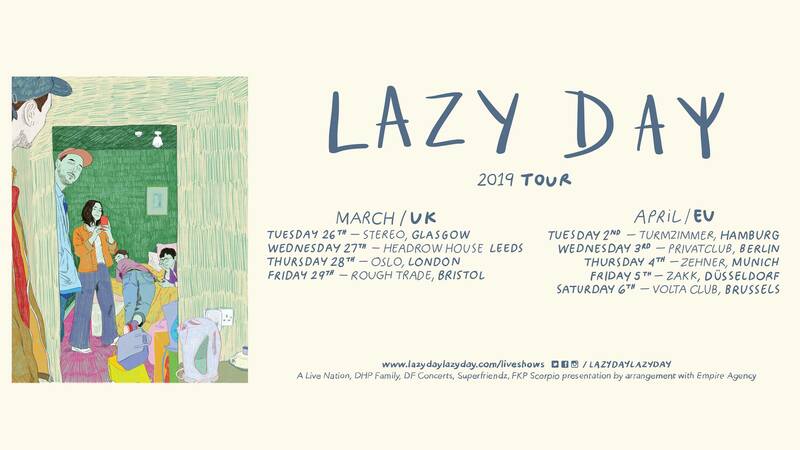 Catch Lazy Day on Tour !